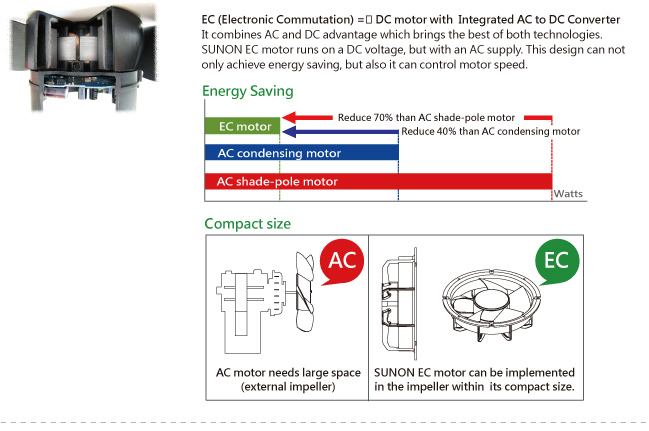 High Power LED Lighting Cooling Solution with SUNON » HHP Associates, Inc. This informative pdf can help you find the right cooling solution for your LED lighting app. 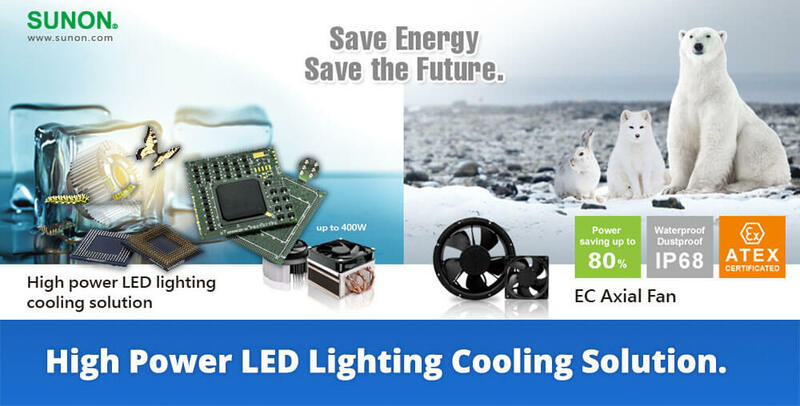 Match up the right cooling solution for LED light engine manufacturers: Bridgelux, Citizen, OSRAM, Philips, Tridonic, Vossloh Schwabe and GE Lighting.